The Scout’s Honor Podcast clues you in on recent news related to some interesting NFL team situations and the Draft. 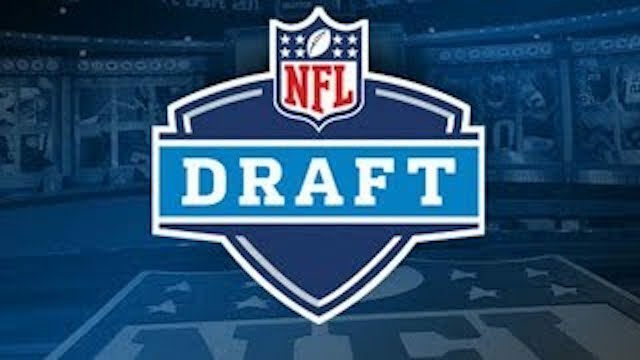 NFL Draft Report publisher Dave-Te’ Thomas chats with former CNN Sports Anchor and “Saints Tonight” TV Show host Paul Crane in a series of quick-hitting podcasts on Dave’s favorite draft topics and prospects. Team updates : Dave-Te’ gives you the latest scuttlebutt on Odell Beckham Jr and the Giants, Gruden’s growing influence on Raiders personnel decisions, rampant rumors swirling up in New England, Andrew Luck’s health, Green Bay’s blunder in not signing Jordan Matthews, Eric Reid’s possible blackballing and more! Scout’s Honor podcast on updated team situations from Paul Crane on Vimeo.